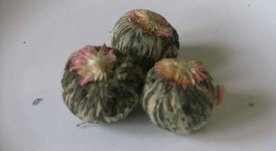 Floral Tea – a special kind of Chinese tea. Among all types jasmine is the most common of floral tea. 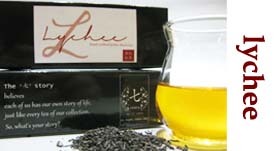 The original making of jasmine is by steaming the pure jasmine flowers with green tea. This will not only stop the fermentation process from newly harvested green tea but also will create (and blended to be) a fresh tasting jasmine tea. Such a refreshing tea can relax your body and mind, stimulate body metabolism, and uplift your spirit. 70⁰C -80⁰C of water is the perfect temperature to brew jasmine tea. (Hot or boiling water will ruin the tea leaves and make it bitter in taste) Ceramic or glass is best utensil used. 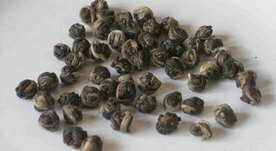 *Our Dragon Pearl is seasonal as it is made out of white tea and hand-rolled. 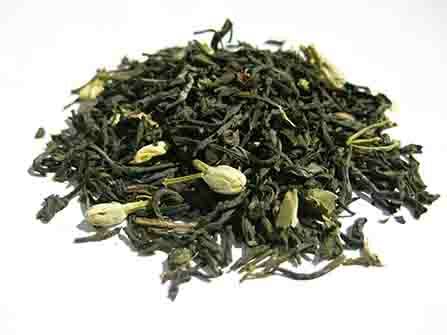 Enjoy our Jasmine tea that is smoked by jasmine flowers for longer hours, thus giving a longer lasting aroma with a hint of green tea. 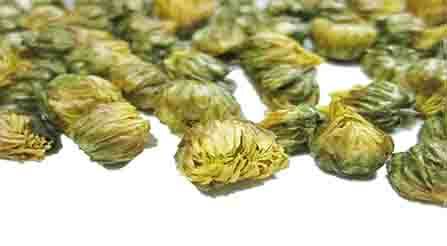 Thousand Blossom is an artisan handwork from Chrysanthemum flower that is smoked with jasmine flowers. Use a clear glass to brew Thousand Blossom and enjoy the beautiful flower blooms slowly. 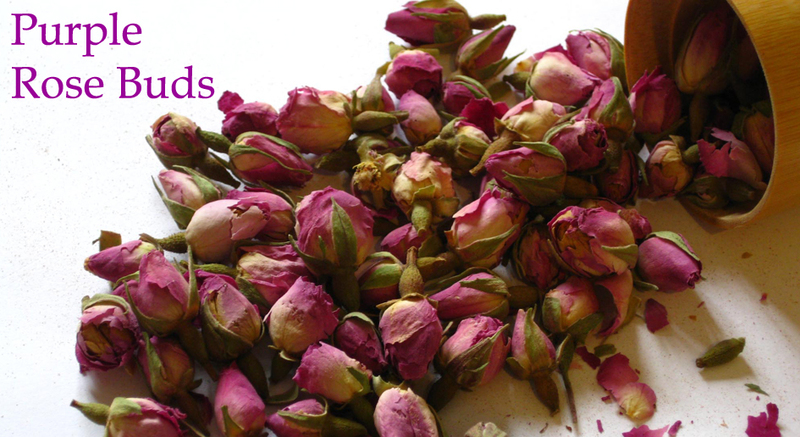 Purple Rose is one of our special flower teas. No colouring, No additives. 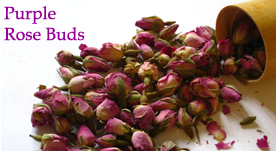 Pure purple rose flowers with its original rose aroma. Chrysanthemum Buds. It has slight sweet taste and less herbal aroma. Chrysanthemum Yellow. It has slight sweet taste and less herbal aroma. 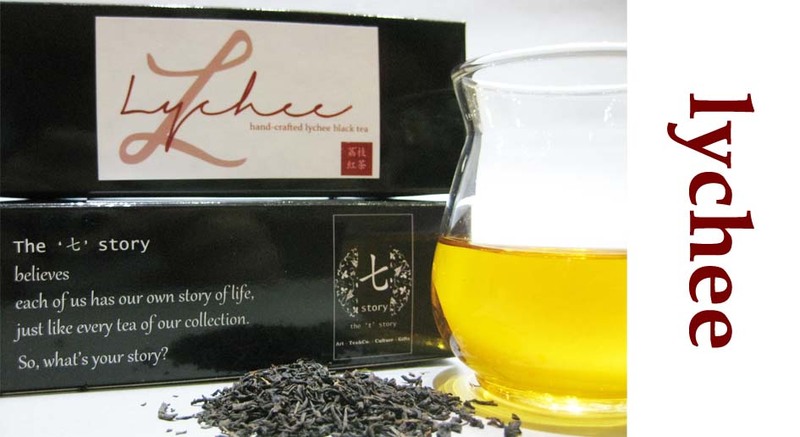 *Our lychee tea is made by deep-steaming between pure lychee fruits and red tea. It’s a drink that can’t be resisted. Add ice and honey to uplift your day. To order, email us to koningspleintea@1teahouse.com (Email subject: Floral/Fruit Tea Inquiry) To easy contact us, Whatsapp: +62-81299139683 / Line: 1teahouse or wechat 微信: thetstory. For international shipping, inquire us for delivery fee. Tea Gifts available by request with no additional charge.